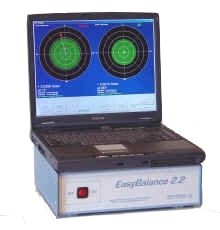 The EasyBalance Dynamic Balancing Machine Instrumentation System has been specifically produced for upgrading and modernizing existing balancing machines, both vertical and horizontal, regardless of brand or age. This balancing instrumentation system is compatible with IRD, Schenck, CEMB, American Hofmann, Hines, Stewart Warner and others. The EasyBalance Balancing Instrumentation System utilizes the machines existing sensors and cables so installation is straightforward. The software runs in a Windows environment, making reports easy to produce and understand. It is suitable for field-balancing as well as shop balancing. 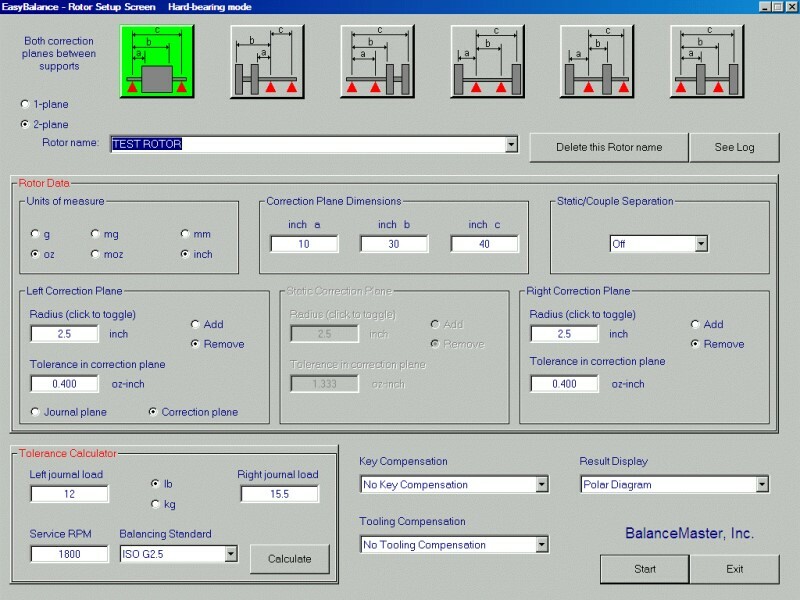 The EasyBalance Dynamic Balancing Machine Instrumentation System provides new life and top performance for any balancing machine. Gain instant productivity and performance increases. Advanced specialized auto-tune filter, combining zero-phase error bandpass with advanced wattmetric filter technology capable of retrieving even the smallest unbalance signals, buried under several magnitudes of signal noise. If you have questions, need additional information or a quotation, please contact Balancing USA.